Lovely stuff. I fell asleep listening to it(it was 1AM when I bought it). 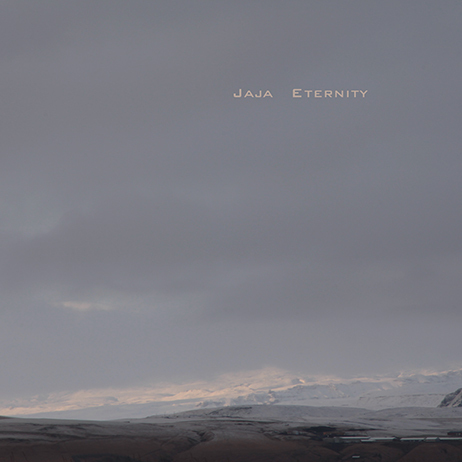 Quiet, analog, meditative, deeply inspired by the majestic landscapes of Iceland. We felt eternal there. As always free under the terms of creative commons. Now Playing / Re: the ultimate 'ambient'? Please do have a listen.